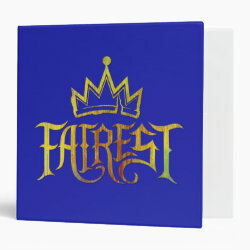 This is a logo design inspired by the classic Disney character the Evil Queen from Snow White. 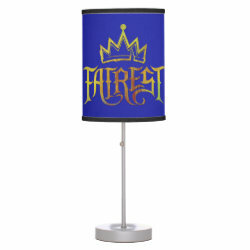 The character lives on in Descendants, along with her daughter Evie. 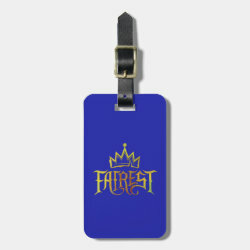 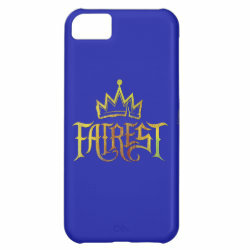 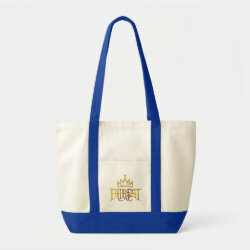 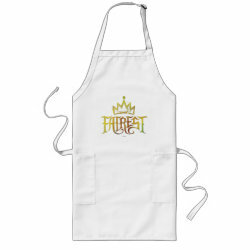 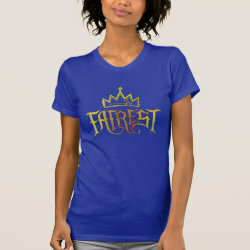 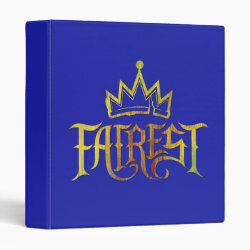 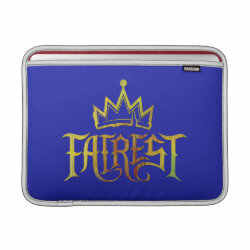 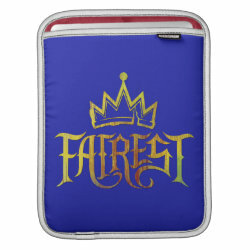 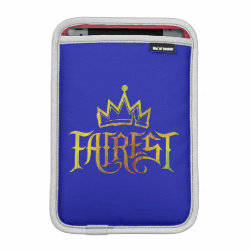 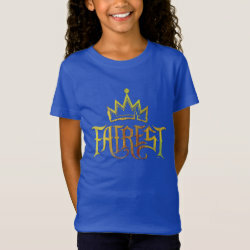 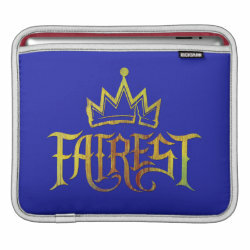 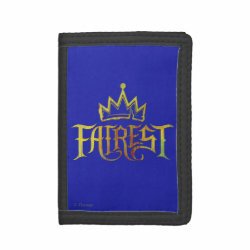 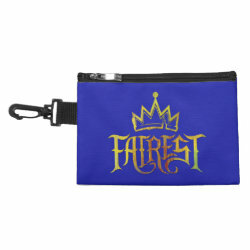 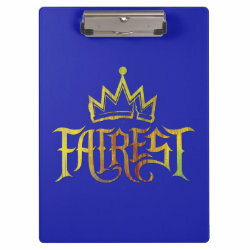 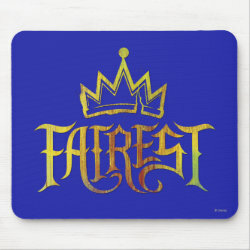 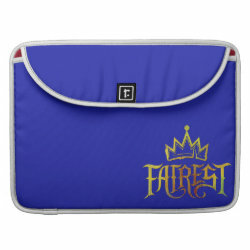 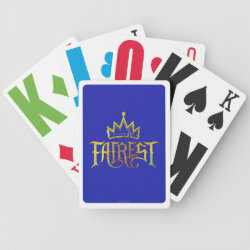 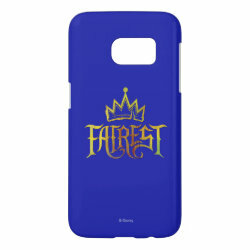 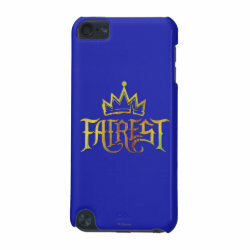 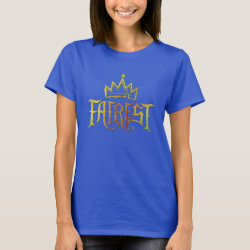 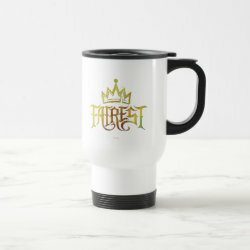 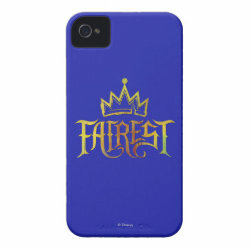 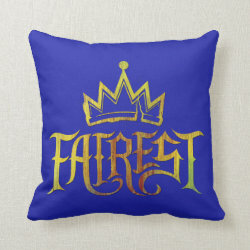 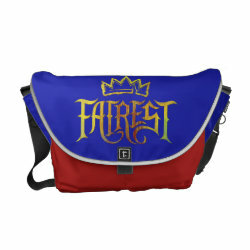 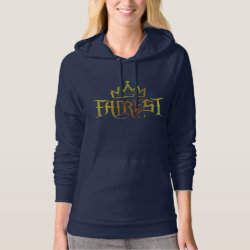 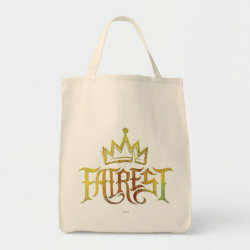 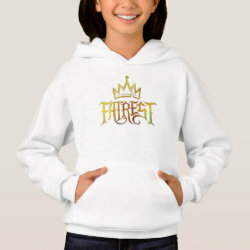 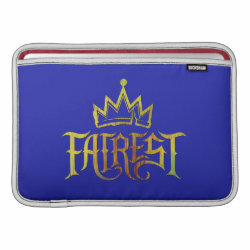 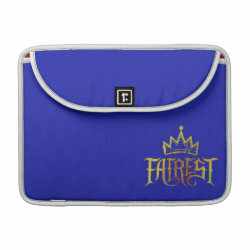 This design is the word "Fairest" in a royal-style font in a golden color, with a crown on top.